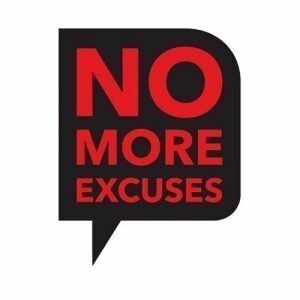 Remind yourself that you are not going to make of accept excuses. 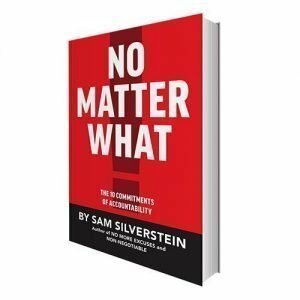 Let’s others around you know your position and help them remember not to make excuses as well. 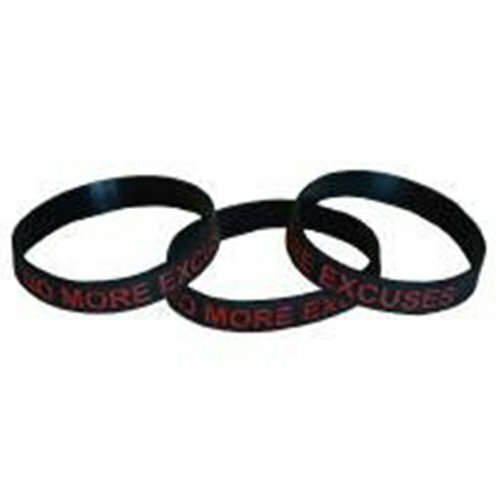 Black rubber wrist band with No More Excuses® debossed and filled with red ink.